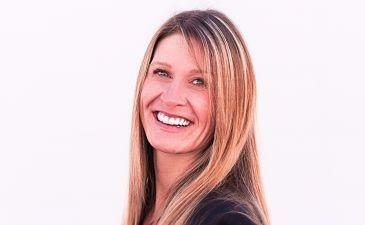 Shelly Stanton is in her 5th year as a technology integration specialist in Montana, prior she taught for 12 years. She’s a National Board Certified Teacher, Google Certified Innovator, Authorized Google Trainer, Code.org facilitator and eater of copious amounts of Nestle Chocolate Chips. She was named Montana’s Business Teacher of the Year (2012) and Montana Association of Career and Technical Teacher of the Year (2013), State Teacher of the Year finalist (2016). She is a self proclaimed GEEK and believes in FAILing forward often. She is also the mom to an awesome 12 year old, named Connor. Fun Fact: Shelly loves grilled cheese with ketchup. Follow Shelly on Twitter, @StantonShelly.